"Advance naval battle RPG" based on the 2017-released mobile game. Compile Heart and Felistella have announced “advance naval battle RPG” Azur Lane: Crosswave for PlayStation 4. 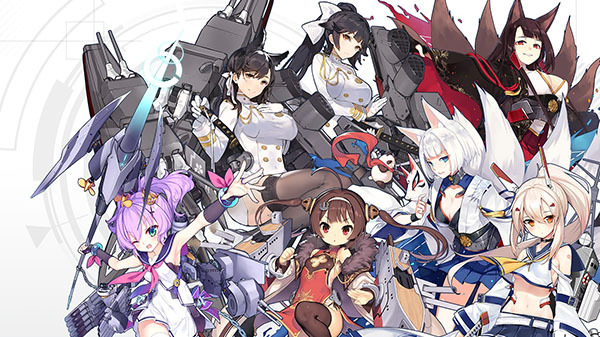 Azur Lane: Crosswave is based on the Chinese side-scrolling shoot ’em up RPG Azur Lane, which was first released for smartphones in May 2017. The game sees players fight enemies with a party of warships personified as beautiful girls. Azur Lane: Crosswave sees select characters reborn as 3D models on PlayStation 4 in a story different from the original game.